Jodi: We parked in the lot and waited for the ferry to dock and take us over to the island located in the St. Johns River. David: Your options for getting to Hontoon Island are either the ferry or your own watercraft of some kind. And, while there were no ferry or admission costs (as of this writing), there was an opportunity to donate some cash on the island itself. Jodi: Gemini Springs is home to two of Central Florida’s many natural springs where the water is 72 degrees year round. A bit on the chilly side for this native New Yorker…I mean long-time Florida resident. When I was a kid 72 degrees was the magic number for pool water. By that I mean that’s when Mom had finally heard enough begging and let us get in for the first swim of the season up north. Today, I’ll admit, my system prefers 80 degrees. David: Jodi and I both come from western New York State. Learning to swim in the Finger Lakes meant that moms became very astute at observing their children for certain signs like turning blue and uncontrollable shivering! That was time to get out and warm up no matter how much we begged to stay in…kids. Anyway, I first came to know of this park and springs through patronage of the Lake Monroe Park a short distance away. I like to launch my boat from Lake Monroe Park (which was also the starting place for our earlier St. Johns River boating adventure). I found out that there is a trail leading from Lake Monroe Park to Gemini Springs Park. One thing lead to another and there we were! Jodi: Anyone who knows me is very aware that I would rather be at a beach than anywhere else on the planet. 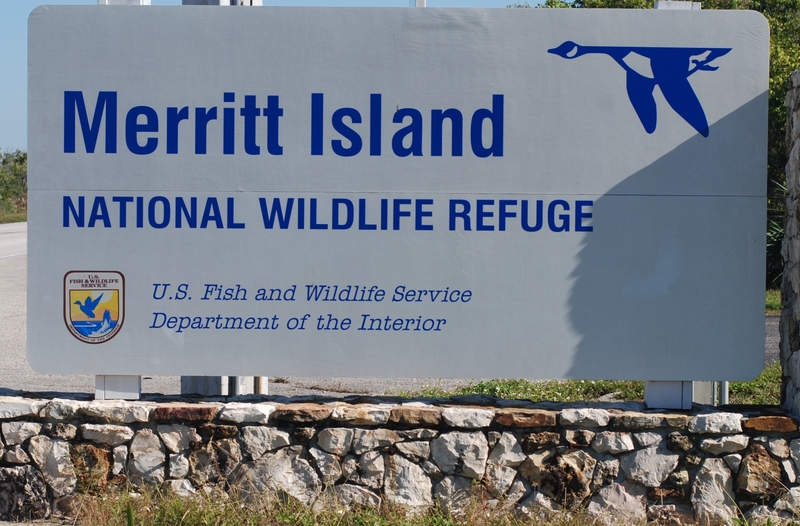 I can honestly say that the Merritt Island National Wildlife Refuge [MINWR] is currently ranking second. I think I could take the 7-mile Black Point Wildlife Drive every day and see something new. It’s the type of place where anyone can go regardless of age and see the beauty that Florida has to offer. David: A very interesting place which owes, at least, some of its biological diversity to efforts to combat the salt marsh mosquito. The various impoundments and water control practices have created areas where fresh and salt/brackish waters and wetlands are in close proximity. This “best of both worlds” scenario allows for a host of species to exist in roughly the same place as we will see. David: Jodi and I decided to visit a site fairly close to our homes in Seminole County. 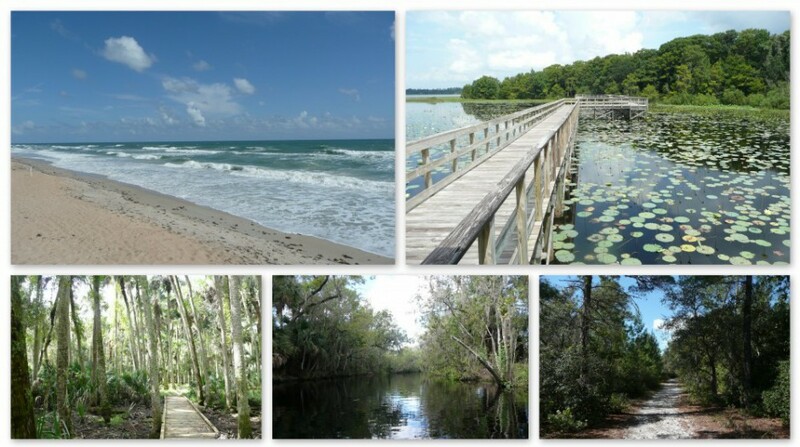 As a former public land manager and long time Seminole County resident , I was interested in seeing what our own county had to offer. So, we made plans to visit the Geneva Wilderness Area. I had driven past this property on many occasions. I’m a bit ashamed to say that I was always going somewhere else and had given little thought to actually paying a visit. That would soon change.